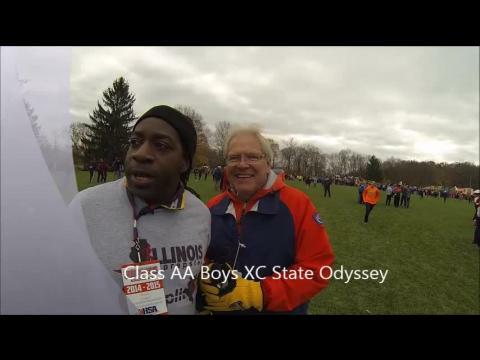 -Often times we get caught up in the action and the teams at the state championship. 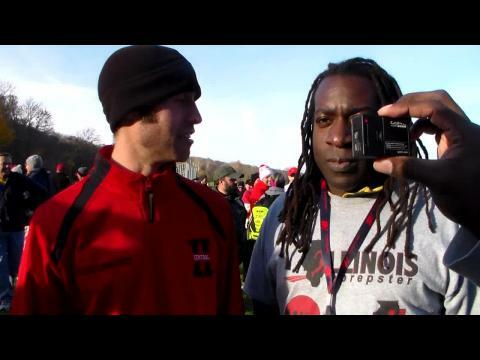 Milesplit Illinois has decided to recognize the Top 25 Boys of 3A through the lense of a camera. Our hard working and talented photographers Colin Boyle, Ilona Koziel, and Mark Capapas present to you a collage of the action from their perspective. State week! Historic Detweiller Park in Peoria has held a special place in my heart ever since I first ran there my sophomore year during the season but I don’t think I’m the only person in Illinois who feels that way. I’ve been to the state meet both as part of a qualifying team and to watch individuals from our school, and it is hard to parallel the excitement and energy at the park. this year's championship is destined to one of the best if not the best since the classification addition in 2007. Yorkville will be going for a four-peat, but it will not be easy as Belvidere North has slowly built themselves from an emerging team into a force to be reckoned with. This race is looking to be rather the opposite of last year. As opposed to just a few key players that will outshine the rest, we have much what one would call “parity” going into this state meet. I could honestly see any of the top five teams ranked teams placing this meet in any order, and then any team ranked in the top ten could conceivably outdo a team in the top five. Without further ado, here are the teams to watch. Honestly, this seems like any team’s race between the top ten. Are there teams that seem more favorable than others? Definitely yes. But it stands to reason that a lot of the teams here can beat another team on a good day, and conversely get beaten on a bad day. It will come down to the team that is able to peak best, and the rankings reflect the teams (including a really obvious one) that are either known to peak best and/or are teams that have garnered much experience and should prepare themselves to run how they need to in this crucial weekend. 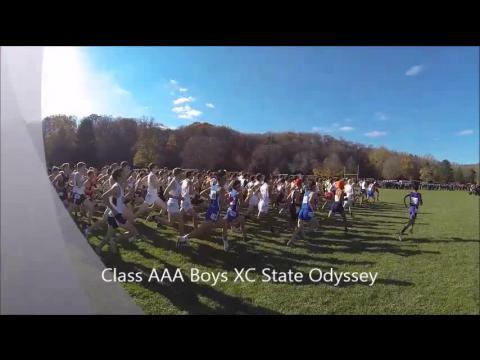 Class A Boys XC Odyssey for your pleasure. 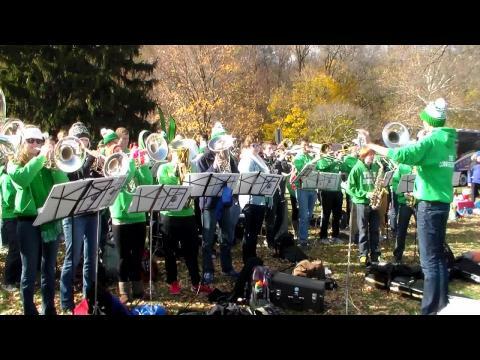 -The girls championship was a dandy to say the least. It was a record setting affair for the entire field in terms of aggregate times. Check out the action and more! 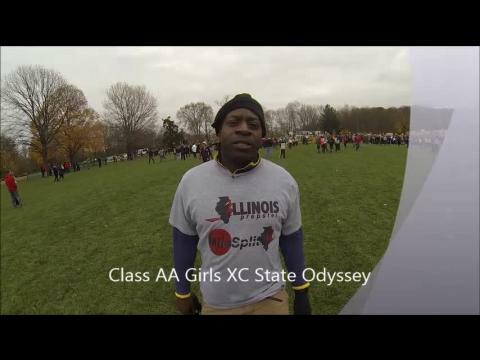 A merge of the individual times from all 3 class races at the the 2014 Illinois State Cross Country Championships with the top 500 girls performances at Detweiller Park. 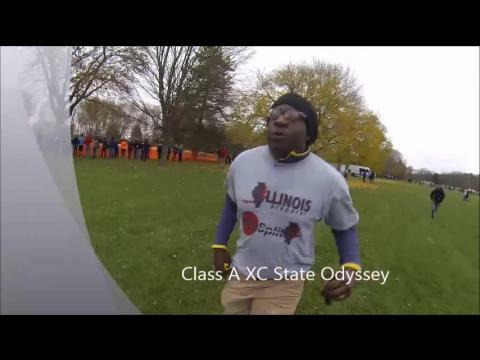 A merge of the individual times from all 3 class races at the the 2014 Illinois State Cross Country Championships with the top 500 boys performances at Detweiller Park. 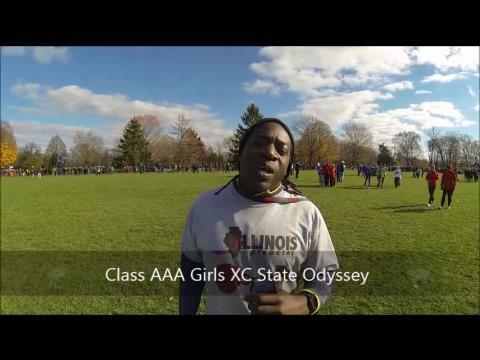 Merged girls team scores from all 3 class races at the 2014 Illinois State Cross Country Championships. 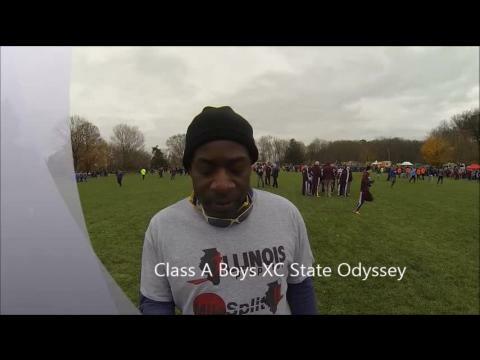 Merged boys team scores from all 3 class races at the 2014 Illinois State Cross Country Championships. Naperville North girls take down US #11 Glenbard West & US #15 Hinsdale Central. Jesse Reiser 14:11.